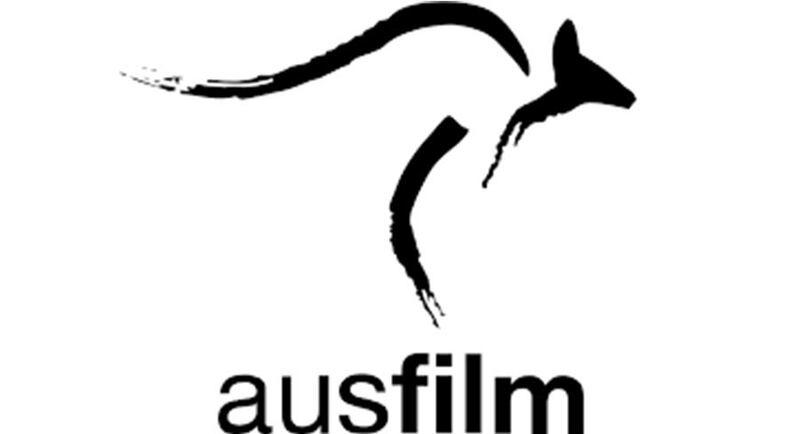 Ausfilm has announced the Australian government’s Location Incentive is open for applications. The Location Incentive will provide funding of $140 million over four years from 2019-20. Grants will be provided to large budget international screen productions undertaking filming in Australia that perform strongly against the assessment criteria. The objective of the Location Incentive is to ensure that Australia remains competitive in attracting large budget international film and television productions, thereby providing opportunities for Australian cast, crew, post-production companies and other screen production service providers to participate in production. It will contribute to the development of the Australian screen production industry’s capabilities and help ensure its future viability. • for a television series, $1 million AUD per hour of that QAPE.